Finally one of my dreams coming to life! 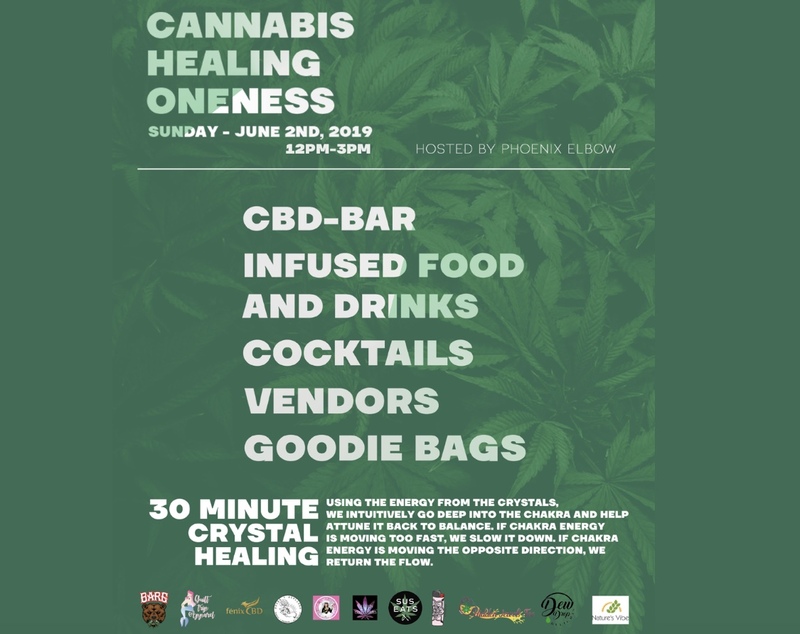 I am so happy to share that I will be hosting my first Cannabis Healing Oneness experience this June in LA! We have put together a magical event where you will feel the healing magic in all senses! I will be teaching everyone how to clear your aura and demonstrating how the crystals connect with your energy field. Infusing Cannabis with crystals have changed my life for better and I’m so excited to share this with all of you! There will be a cbd bar, food, infused cocktails, and so much more! This is an intimate event with amazing vendors, goodie bags and energy and only 50 VIP tickets will be available so don’t miss out! Tickets go on sale April 5th so set a reminder! A huge thank you so all the generous sponsors who also are making this possible!